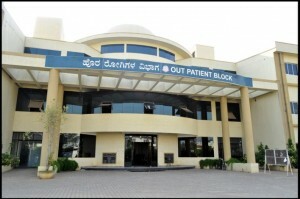 Karnataka is a popular destination for medical and dental degree. It attracts students not just from India but also outside India. Read more about Karnataka medical education here. 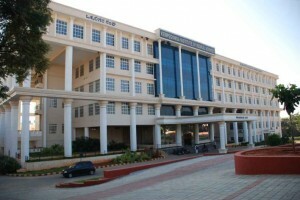 MS Ramaiah Medical College is one of the reputed medical colleges in Bangalore. Established by the visionary Mr. M.S. Ramaiah, this medical college in Bangalore boasts of world class facilities. Kempegowda Institute of Medical Sciences is one of the prestigious medical colleges in Bangalore that offers world-class educations to students across the nation. Bangalore Medical College and Research Institute is one of the medical colleges in Bangalore that adopts teaching methods such as telemedicine and tele-teaching facilities along with traditional methods. 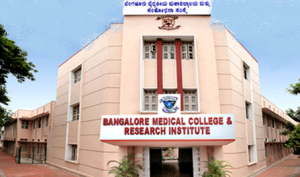 Raja Rajeswari Medical College & Hospital is one of the leading medical colleges in Bangalore. This Bangalore medical college offers under graduate, PG and fellowship programs. Many prefer to avoid medicines for treatment and would like to use the proven Yoga to have a healthy life. Colleges today have good courses for Yoga and Naturopathy. Many prefer to go for Unanitreatment instead of allopathy. Karnataka has a good number of Unani medical colleges. Many prefer to go for homeopathy treatment instead of allopathy. Karnataka has a good number of Homeopathy medical colleges. Karnataka has a good number of Dental colleges which offer a degree in BDS.